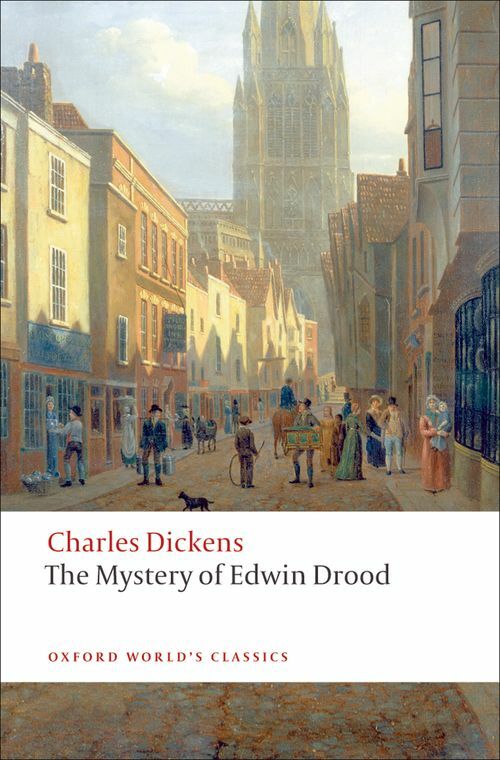 The Mystery of Edwin Drood, Dickens's last novel, lay unfinished at his death. Speculation remains rife as to its probably conclusion; evidence suggests that, fascinated as Dickens was by details of the plotting, his basic concern was for character and appropriate setting, in particular the character of the hero-villain, Jasper. The ancient city of Cloisterham, its cathedral a reminder of mortality, human frailty, and the lawful life, is an effective background for what Dickens daughter called a tale of 'the tragic secrets of the human heart'. Humour is provided by a host of characters ranging fro Mr Grewgious, the admirable though eccentric lawyer, and Miss Twinkleton, guardian of the Young Ladies' Seminary, to Durdles, the hard-drinking stonemason, and Deputy, the irreverent lodging-house boy. This edition contains Dickens's working plans for the novel, and the text is that of the authoritative Clarendon edition.